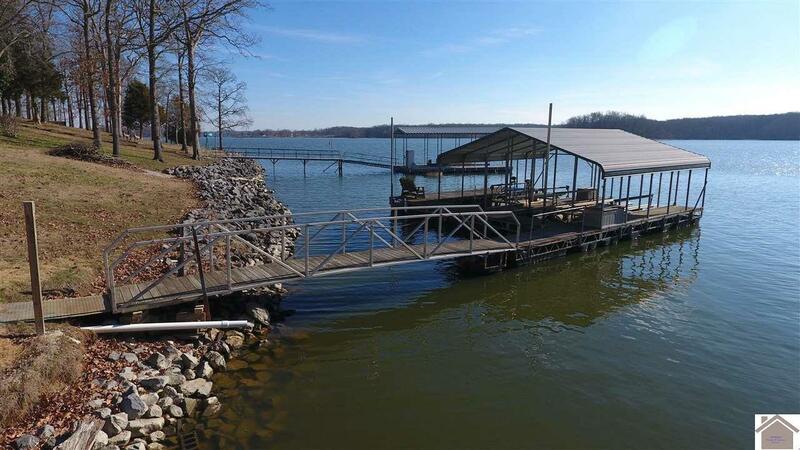 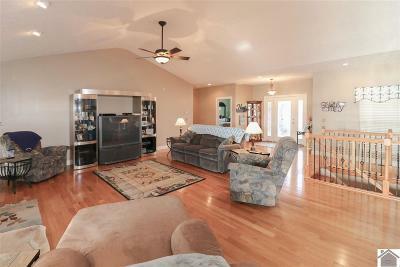 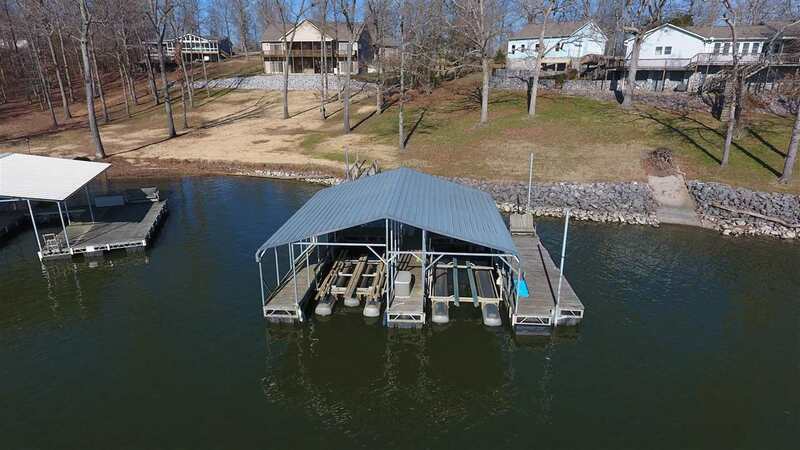 Exceptional lakefront home with year round water at the 2 bay covered dock just steps from the back door. Enjoy beautiful views from most rooms in the house. 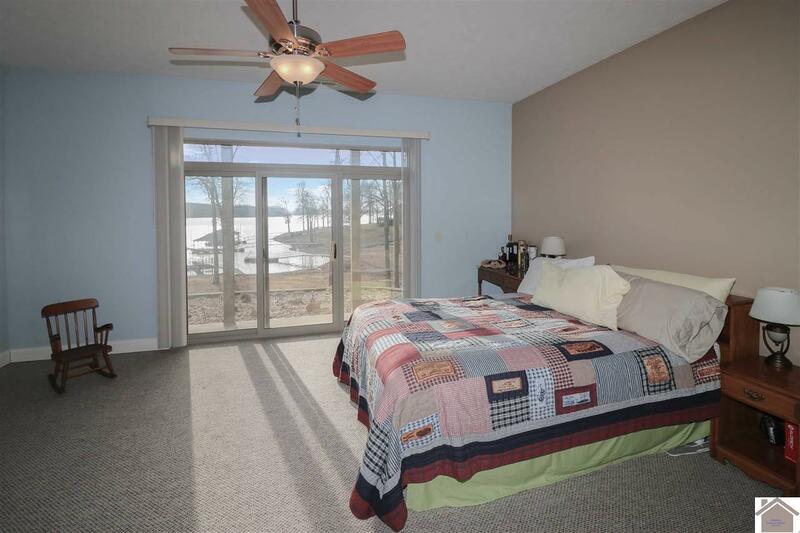 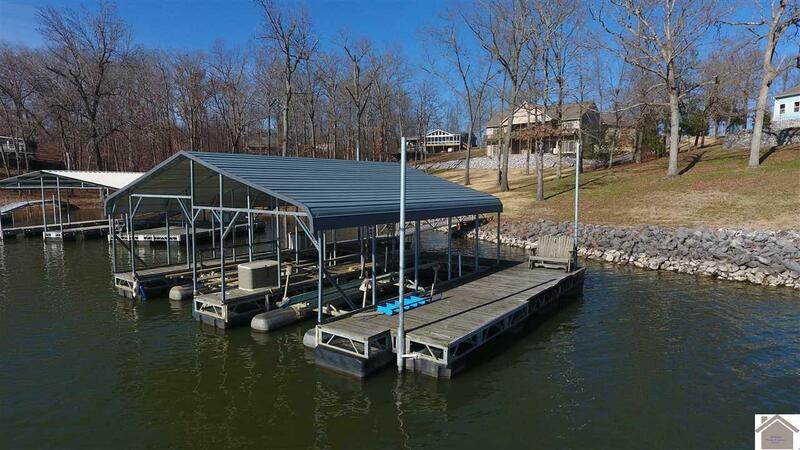 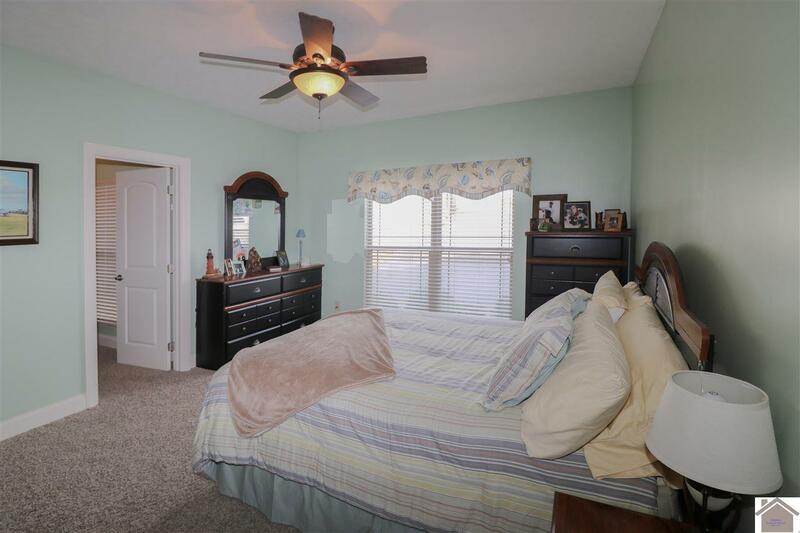 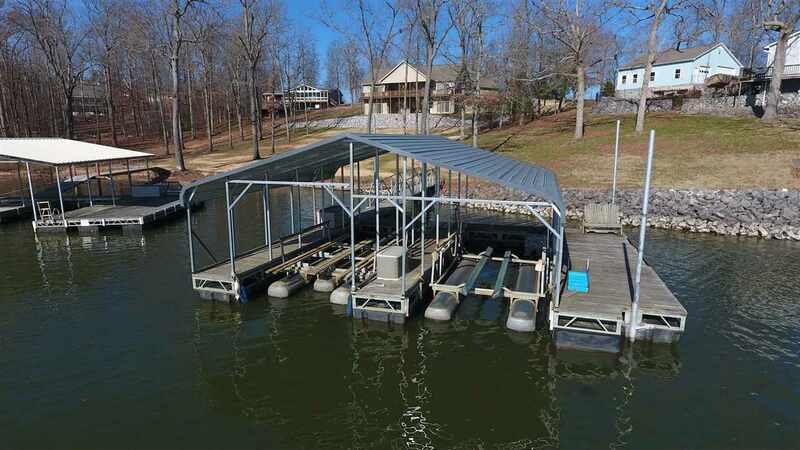 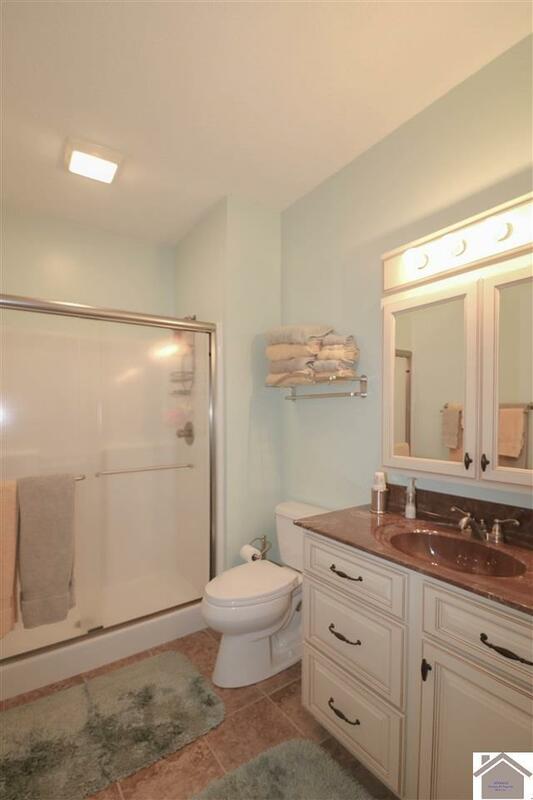 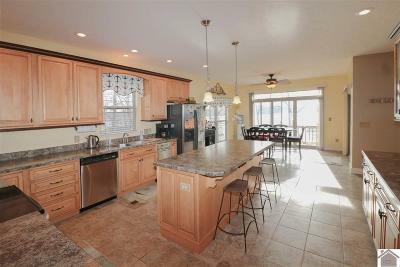 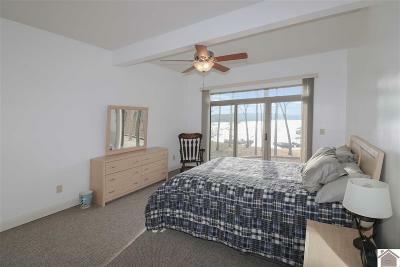 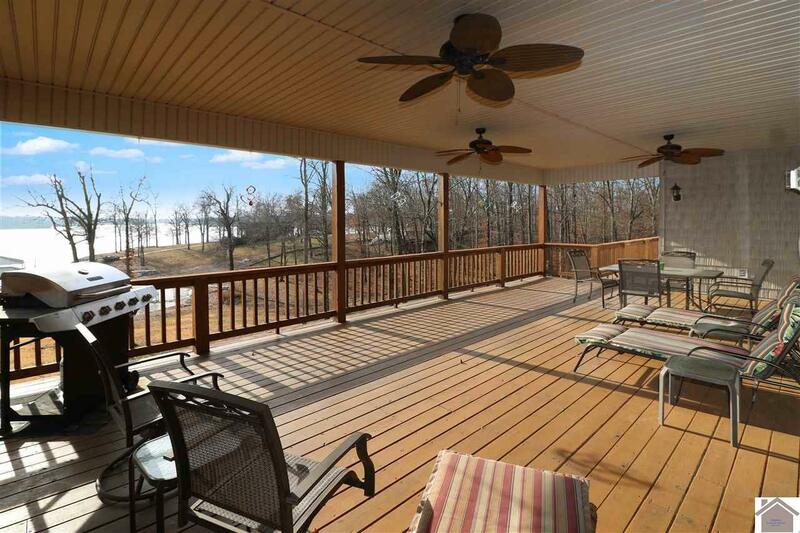 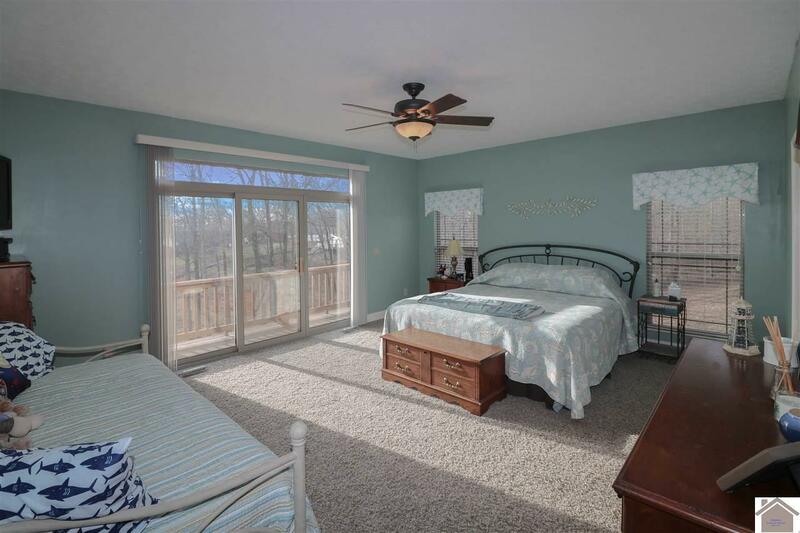 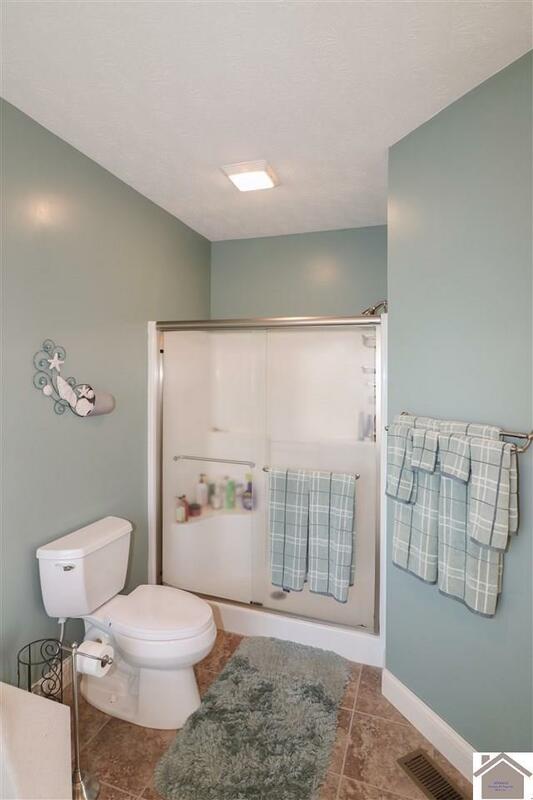 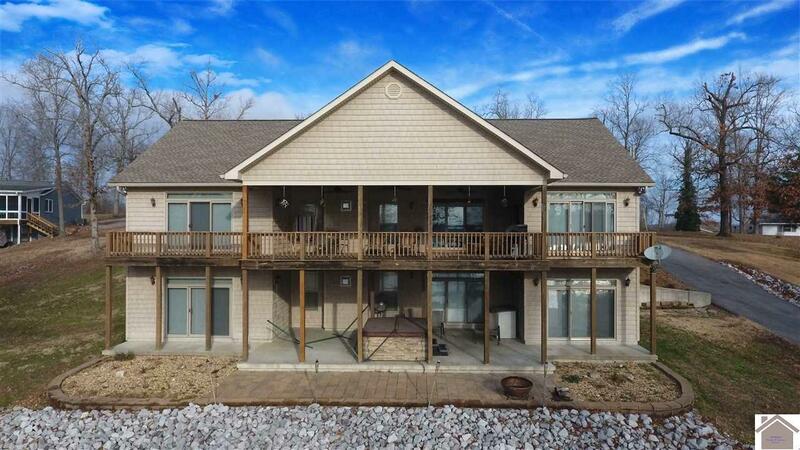 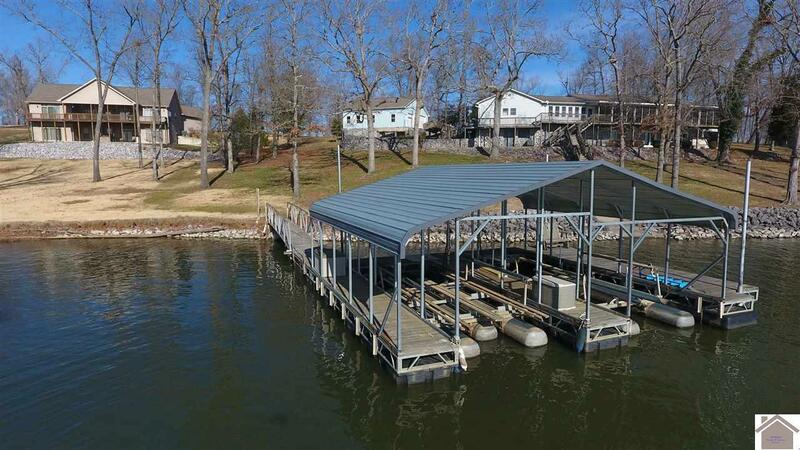 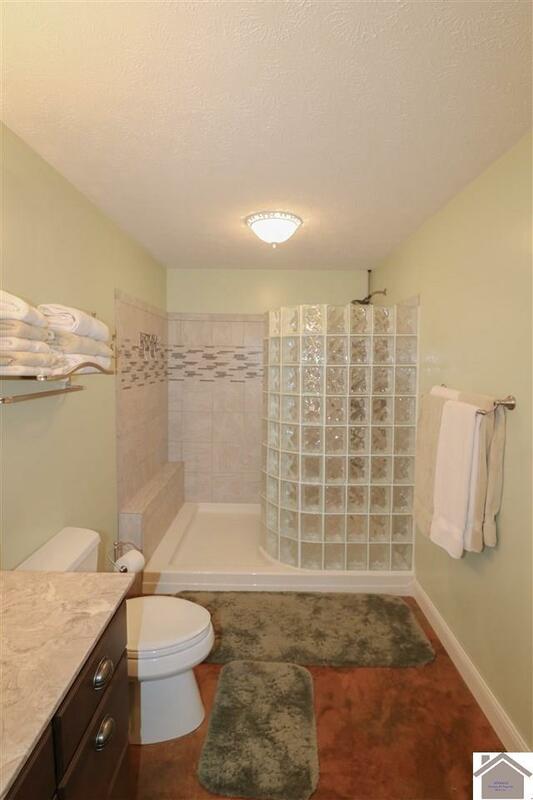 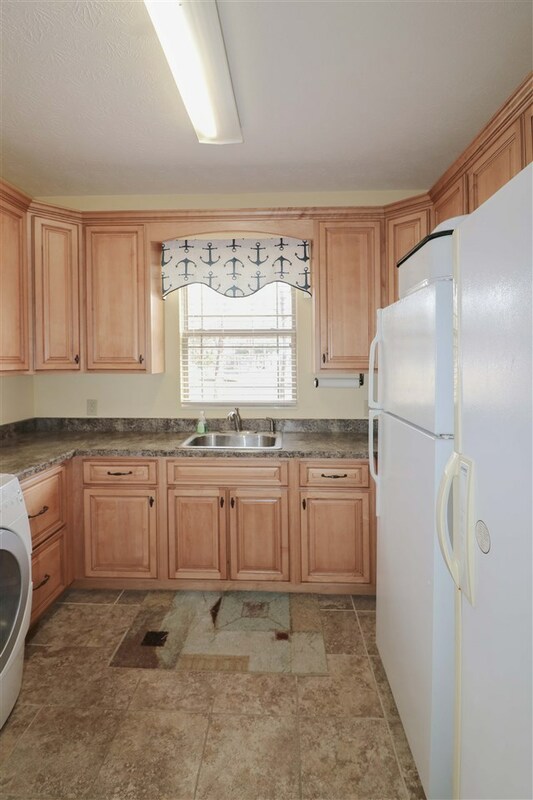 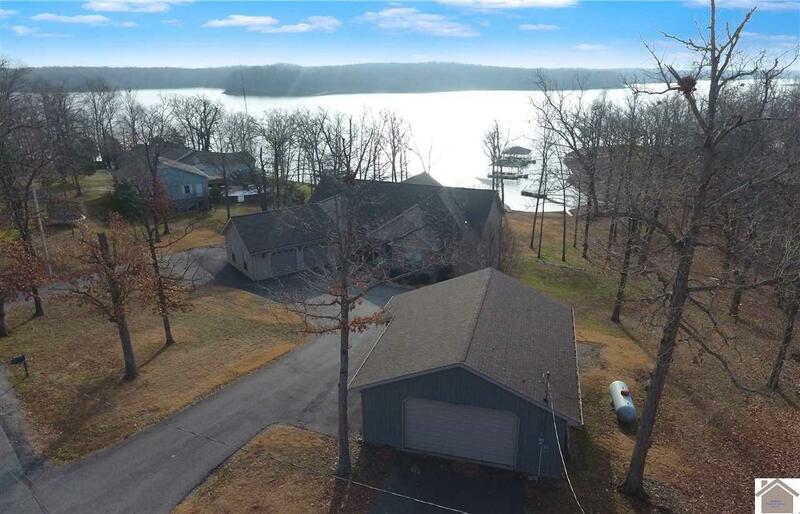 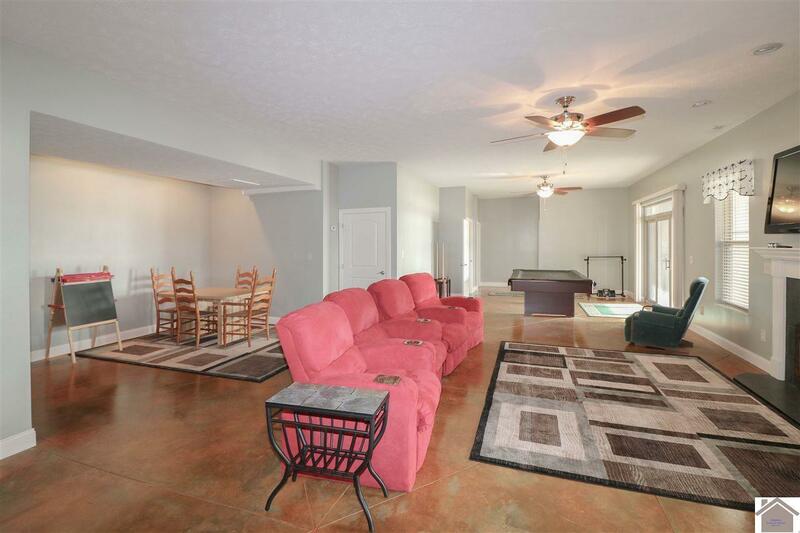 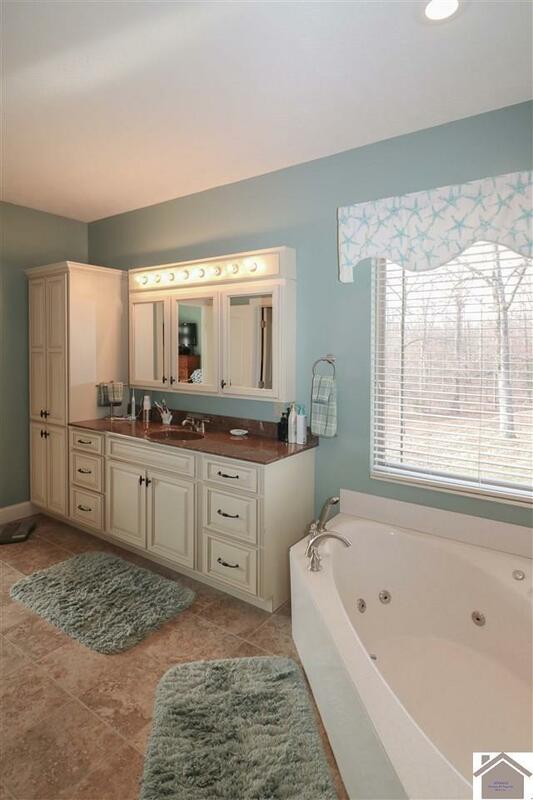 This custom built home is professionally decorated, and offers everything you could want in a lake home. 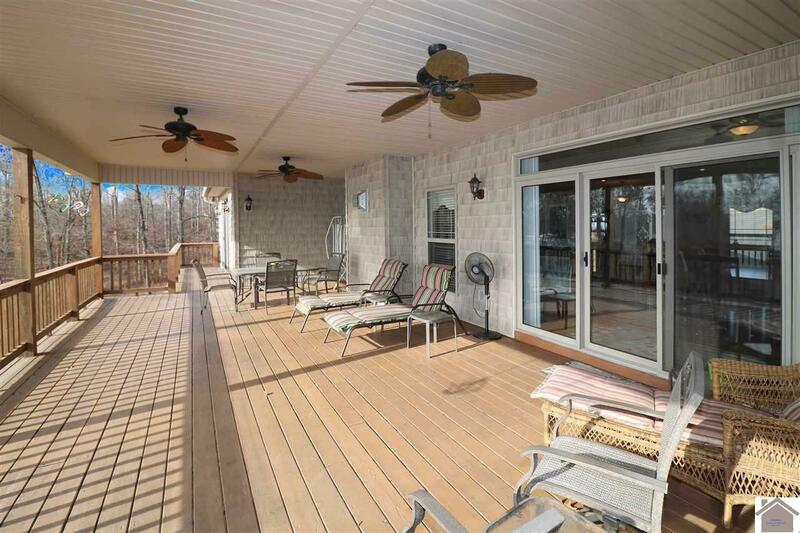 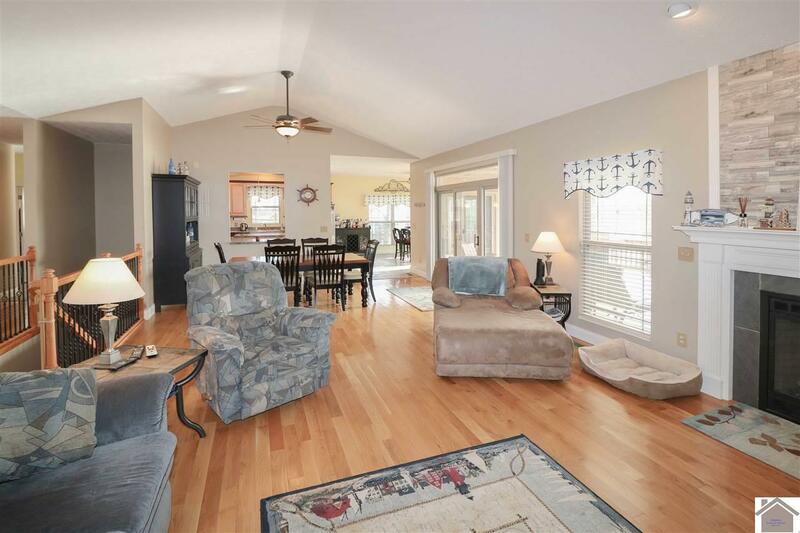 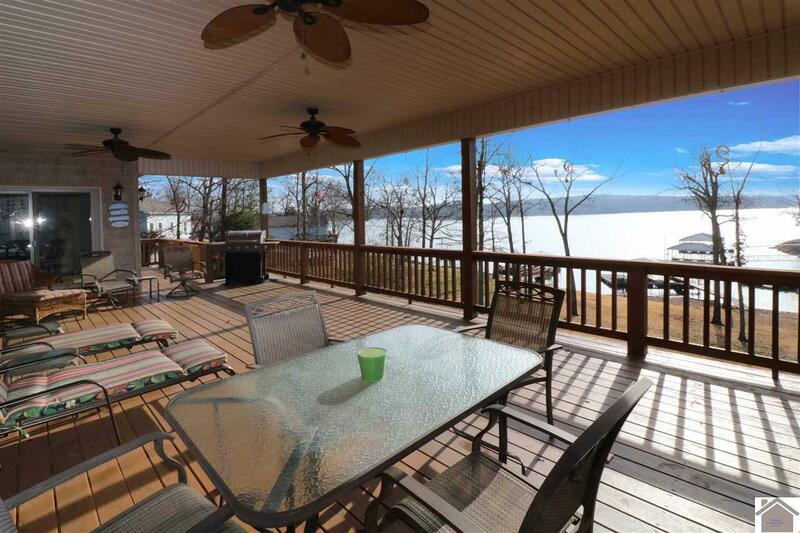 From the beautiful interior to the covered porch and deck with beautiful lake views, you will feel relaxed and right at home in this gorgeous house. 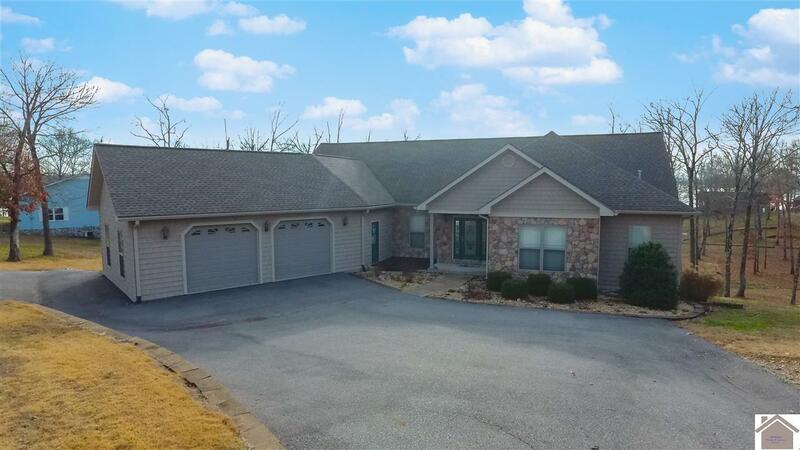 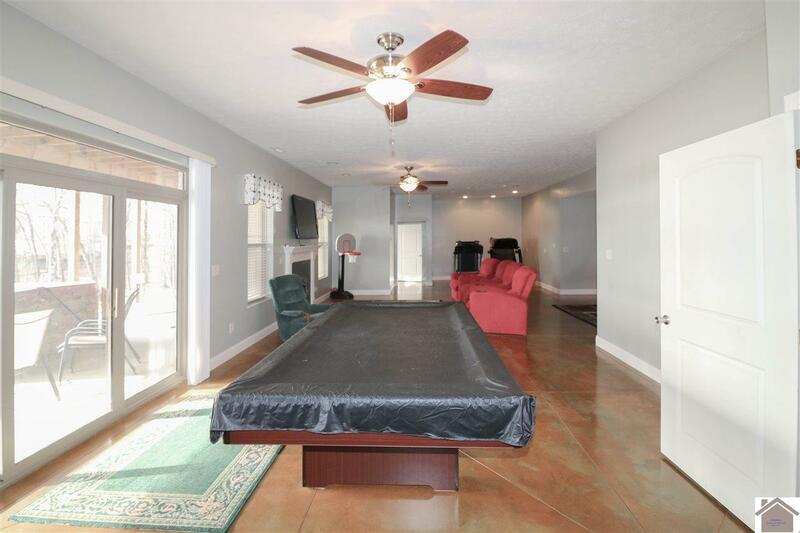 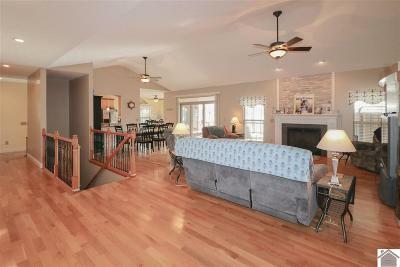 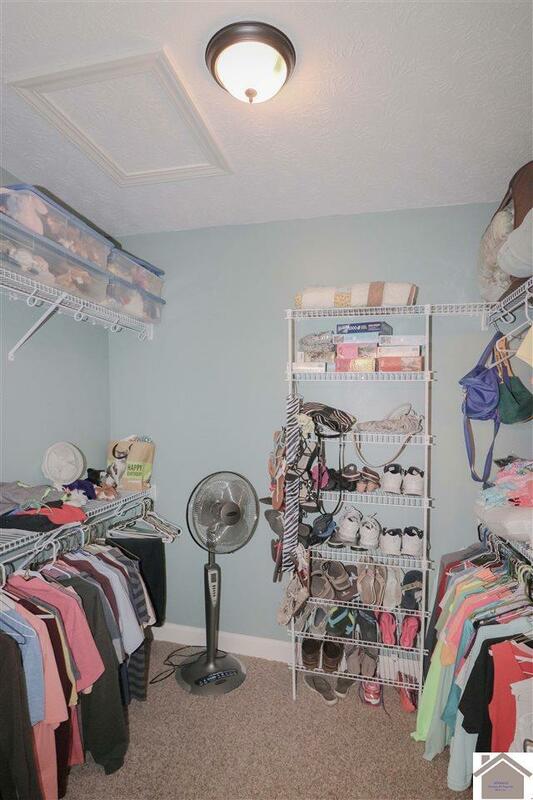 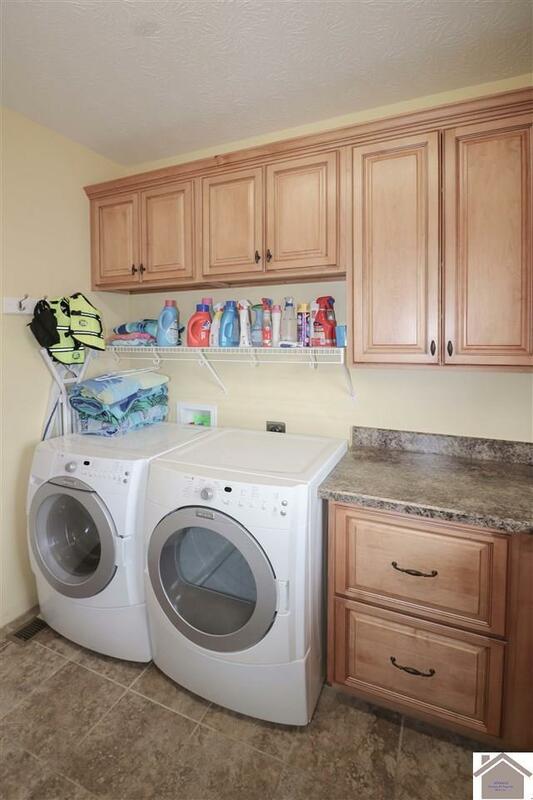 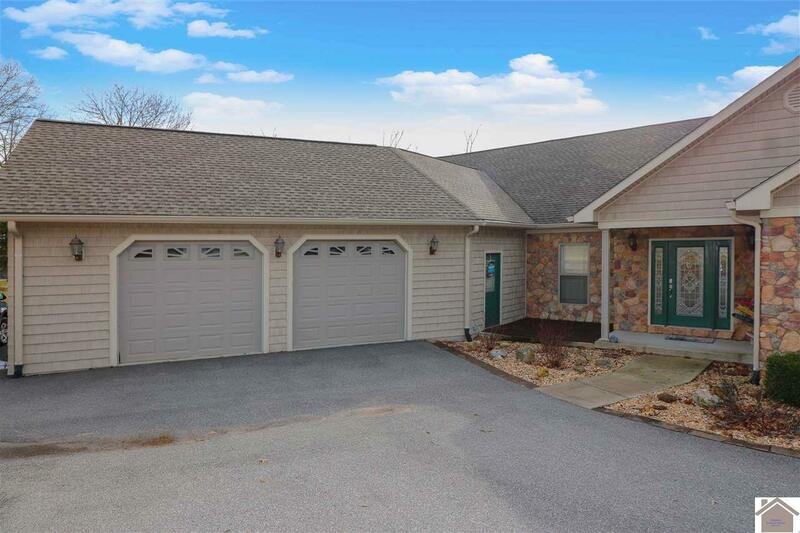 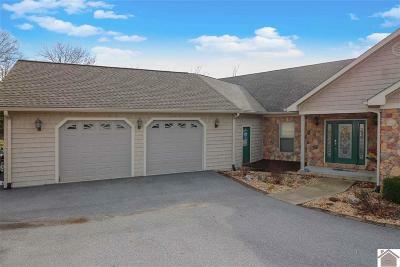 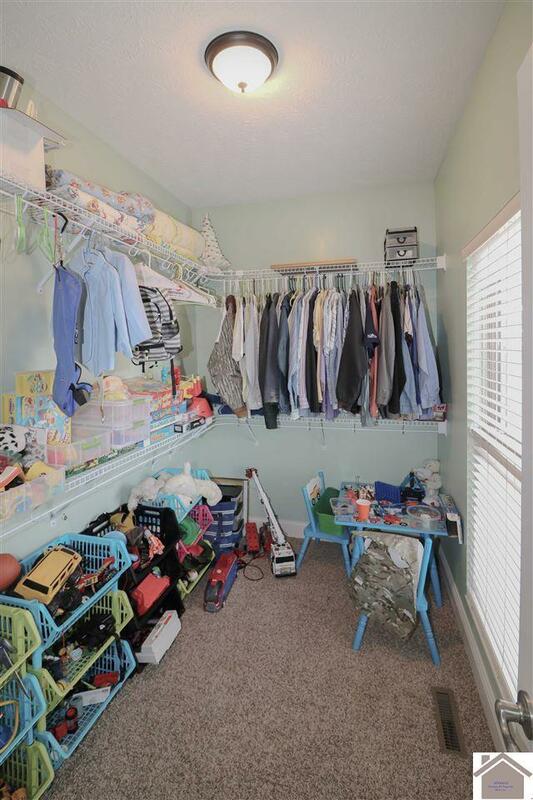 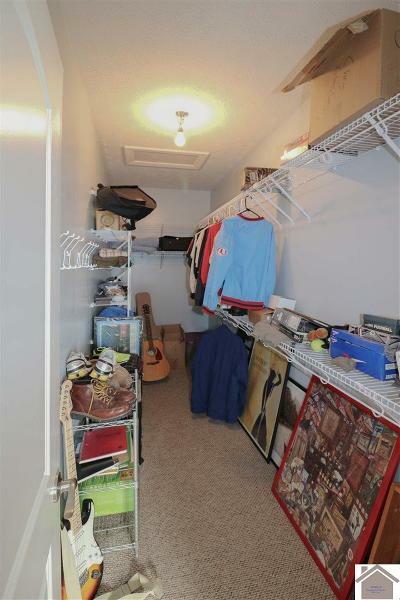 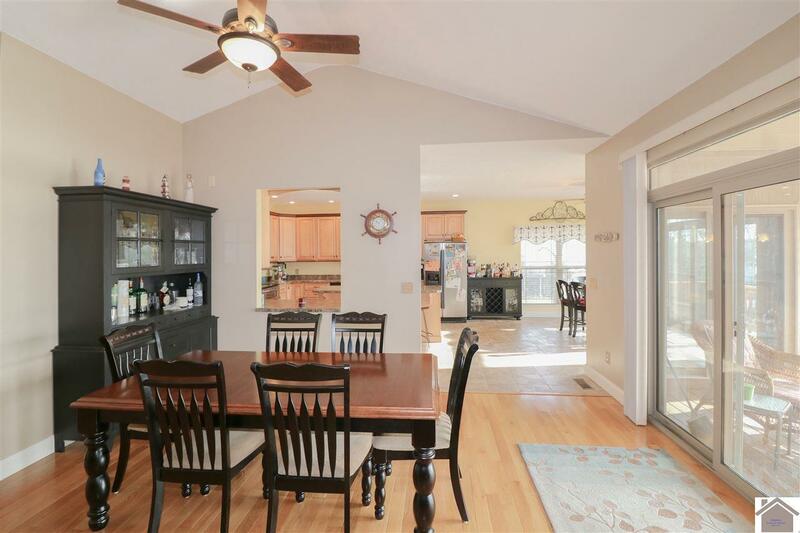 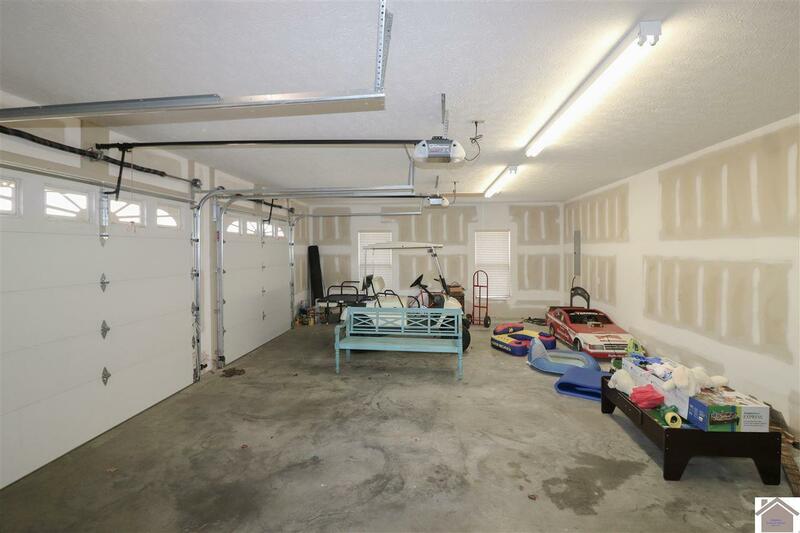 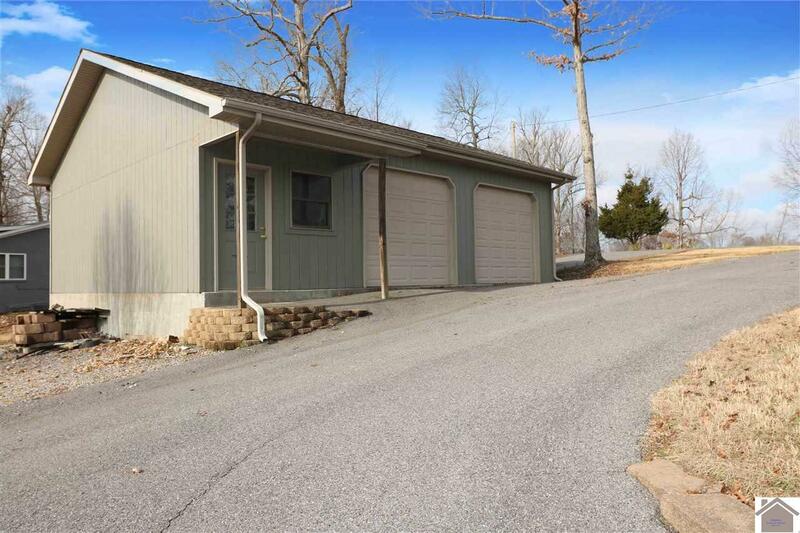 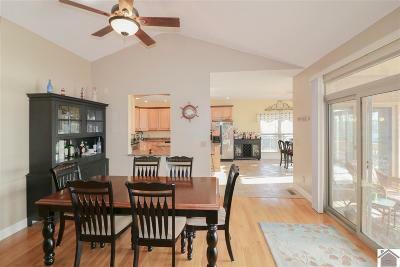 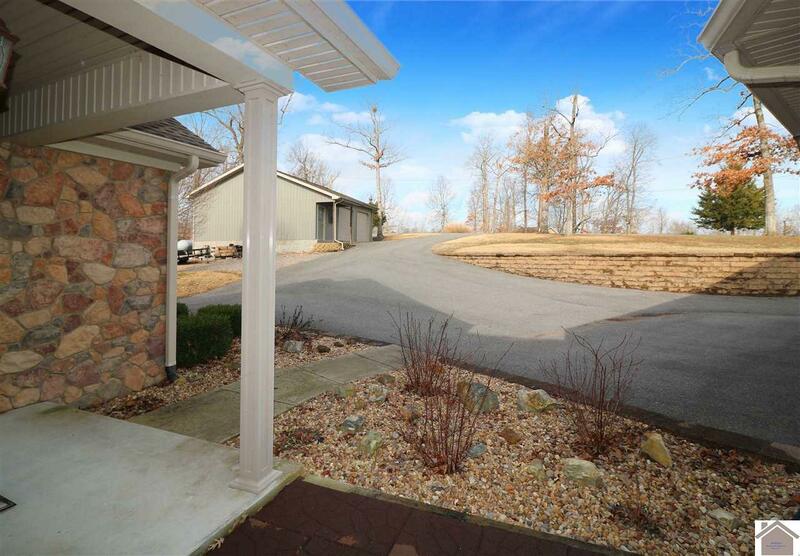 An oversized detached garage is just one of the many amenities!